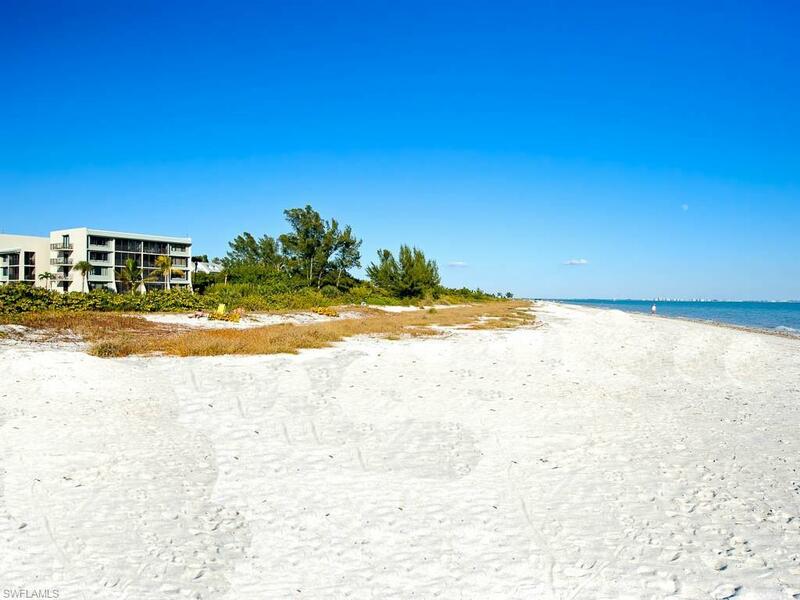 This stair free, ground level, two bedroom, two bath, paradise provides direct access from the screened lanai to the Gulf of Mexico, the beautiful Olympic style pool and the lush landscaped gardens. Separate entry from the guest bedroom and lock off door adds extra privacy. Featuring custom cabinetry, tiled throughout, solid surface counters, tray ceiling, accent lighting, and plantation shutters. The spacious eat in kitchen is where you could easily whip up a gourmet dinner or serve a casual snack at the breakfast bar. 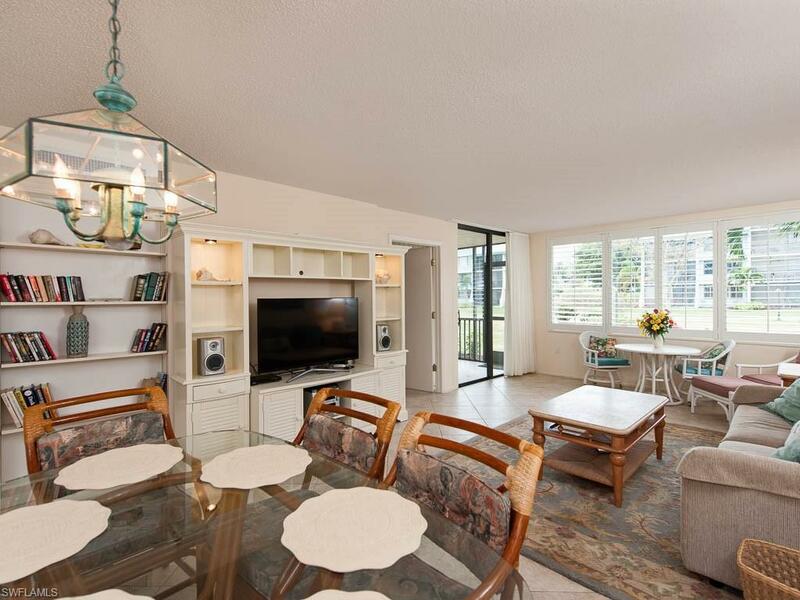 With peaceful garden views the screened lanai is a relaxing place to unwind and enjoy the tropical Sanibel Island lifestyle in style. 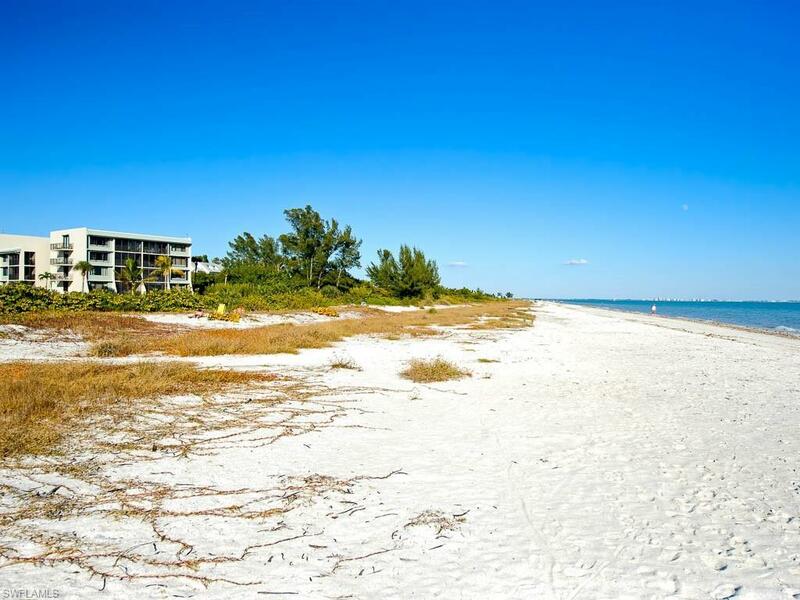 Come discover the beauty and charm of Loggerhead 461.Located directly on the warm waters of the Gulf of Mexico, Loggerhead Cay is a popular vacation destination. 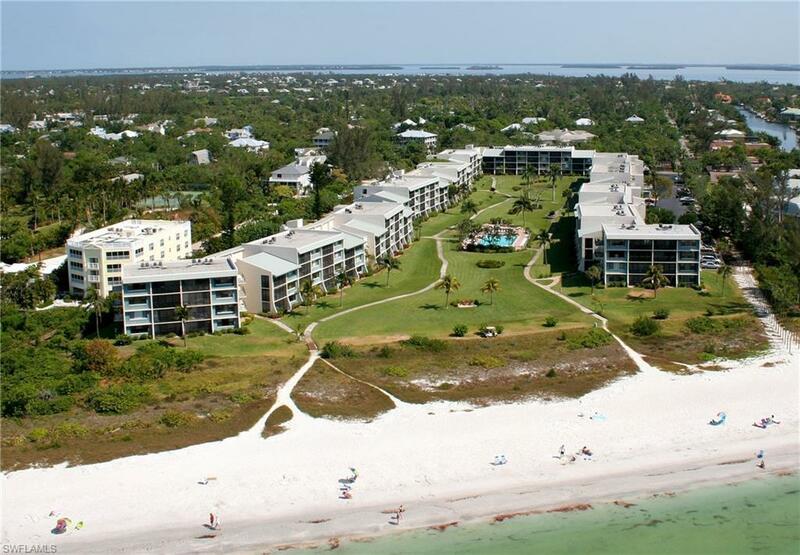 Owners enjoy a large heated Olympic style pool, tennis courts, shuffleboard, deeded beach access, picnic areas, outdoor grills, club house, lushly landscaped gardens, and on-site management office.